IT'S A CHRISTMAS EVE BONUS EPISODE YAAAAAY! 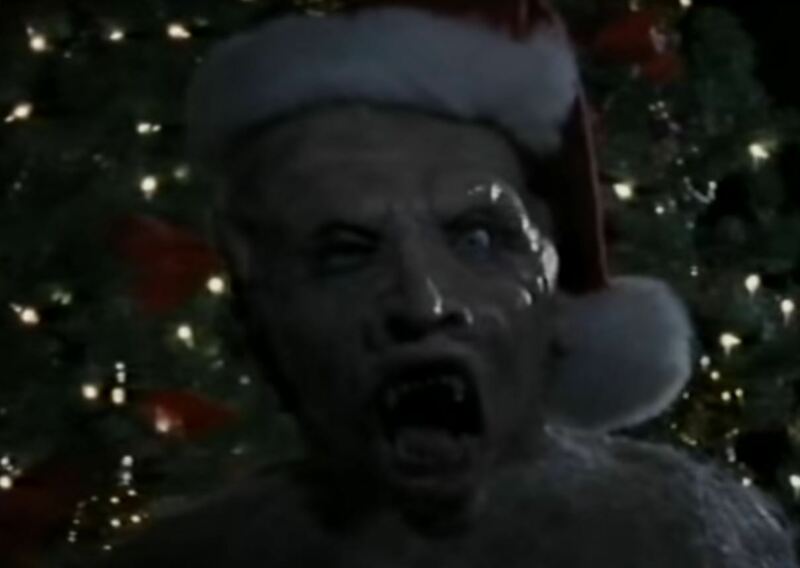 Bad Movie Sunday recently watched this movie and had recommended we do the same to fulfill out yuletide obligations of bad so we went ahead and watched the 1989 holidy horror movie Elves. Episode 100 is just aroud the corner so please reach out to us with thoughts of what to watch or even some fun stuff to read on the air. @2ndclasspodcast on Twitter, SecondClassCinema on instagram and email us at secondclasscinema@gmail.com. DON'T TELL GRANDMA SHE'S A REINDEER! Or something like that. 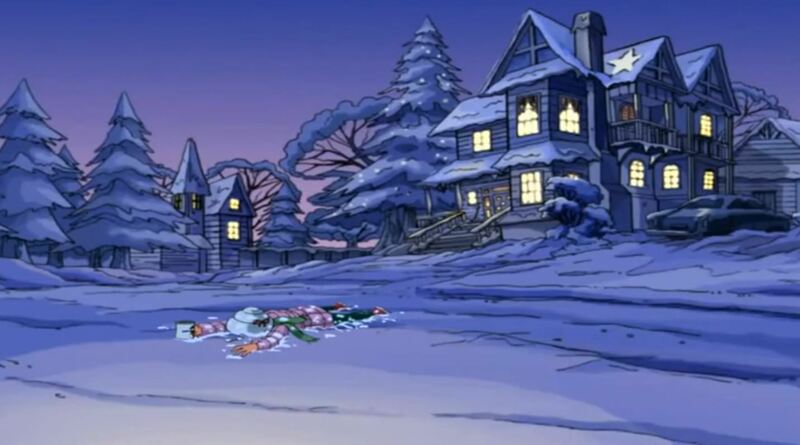 It's Christmas time in the city and we watched Tom's pick this week, the 2000 animated special Grandma Got Run Over By A Reindeer. History repeated itself with how we got to this movie and we're pretty glad it did I think. A CLOWNHOUSE?! 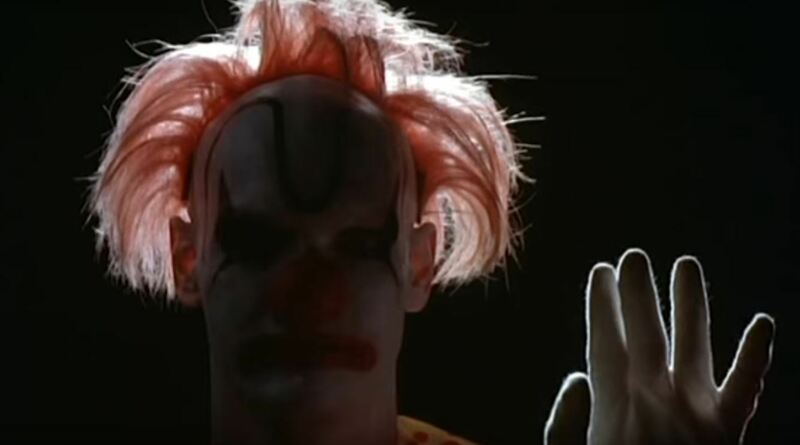 Yes it's the 1989 horror movie Clownhouse and WE watched it! It's of no surprise that this movie was chosen by Brittany as we are all aware for her prediliction towards 1989. Attempting to put aside the backstory to this movie whilst having it remain a fact throughout the viewieing experience was a bit tough but I think we managed it pretty well. Was this movie worth the watch?